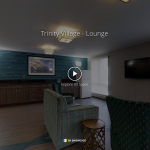 BRIA of Trinity Village is a Life Plan Community that offers a full range of living options and skilled nursing services for seniors all on one campus. 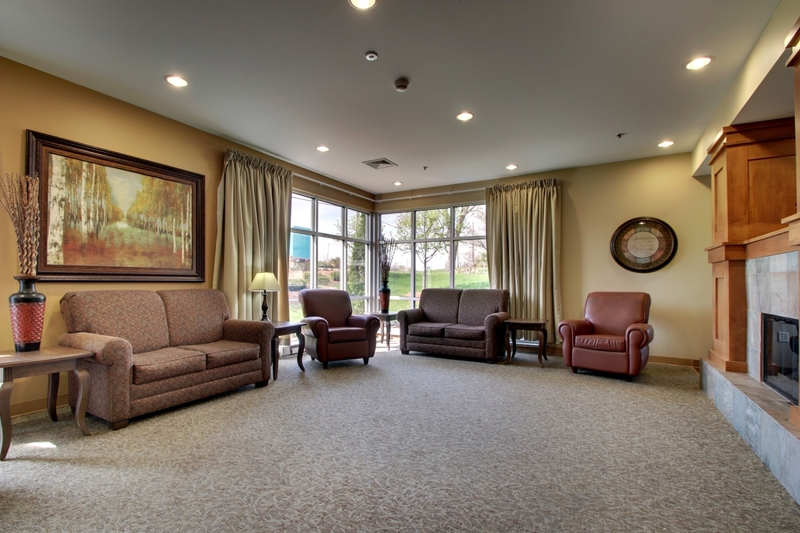 We offer Assisted Living and Independent Living with a wide variety of amenities that promote independence and a quality lifestyle. 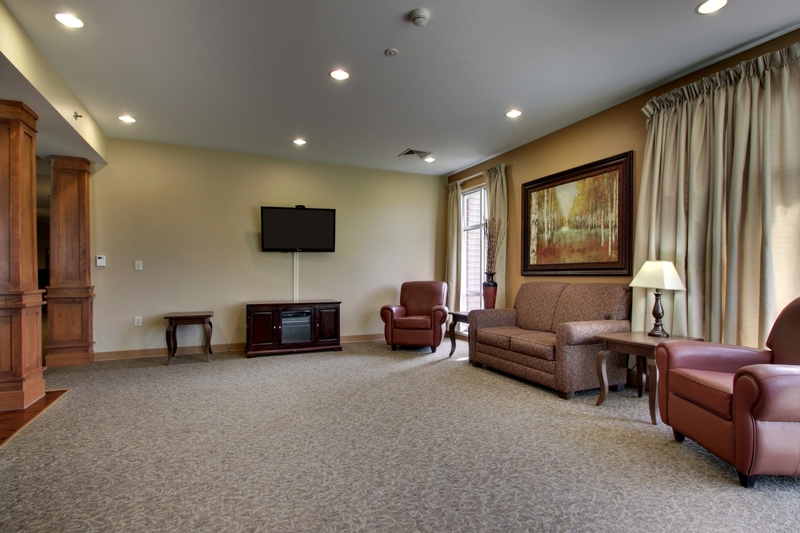 With amenities like in-room cable TV and telephones, internet access, shopping trips, comprehensive activities and transportation, a community store, on-site banking and a chapel and pastoral services, Bria of Trinity Village offers all the comforts of home. 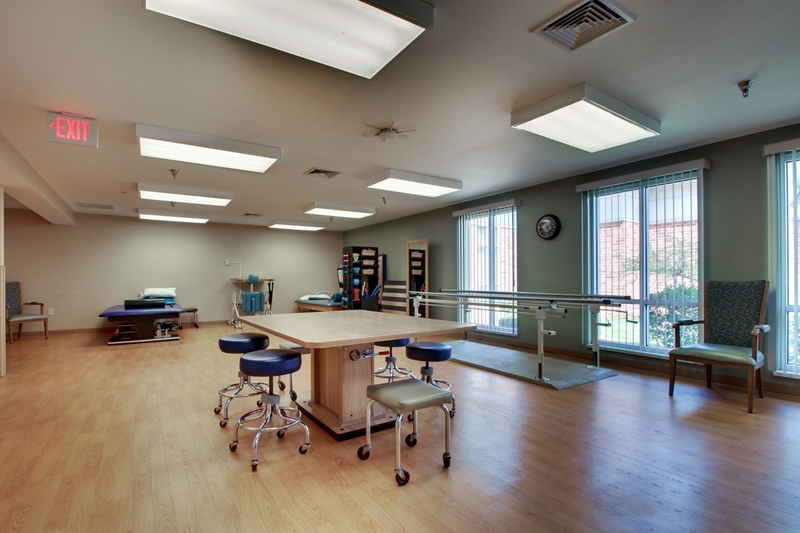 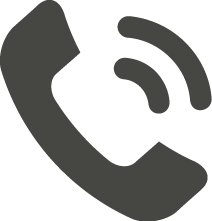 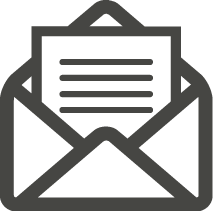 We are a proven leader in rehabilitation and skilled nursing. 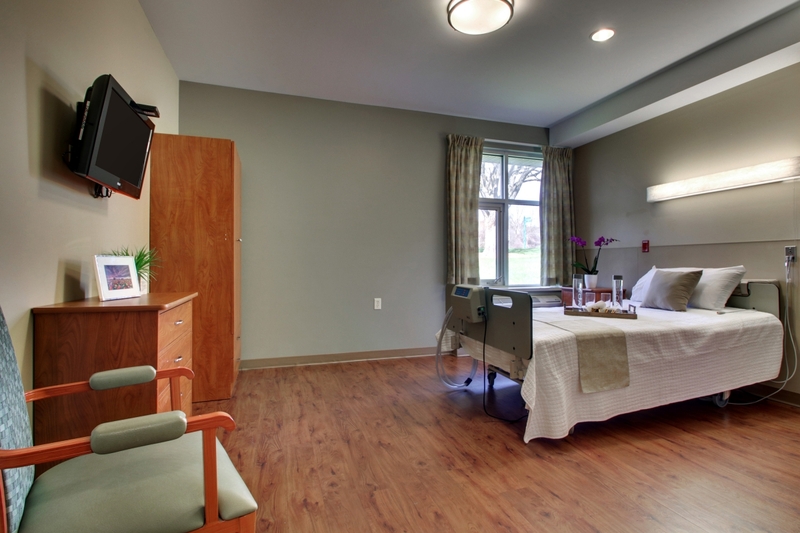 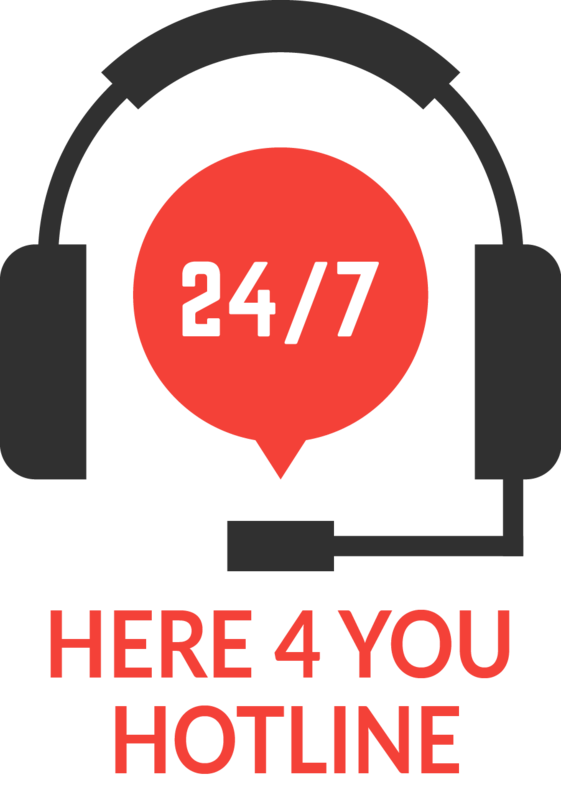 We offer comprehensive medical services with 24-hour nursing care. 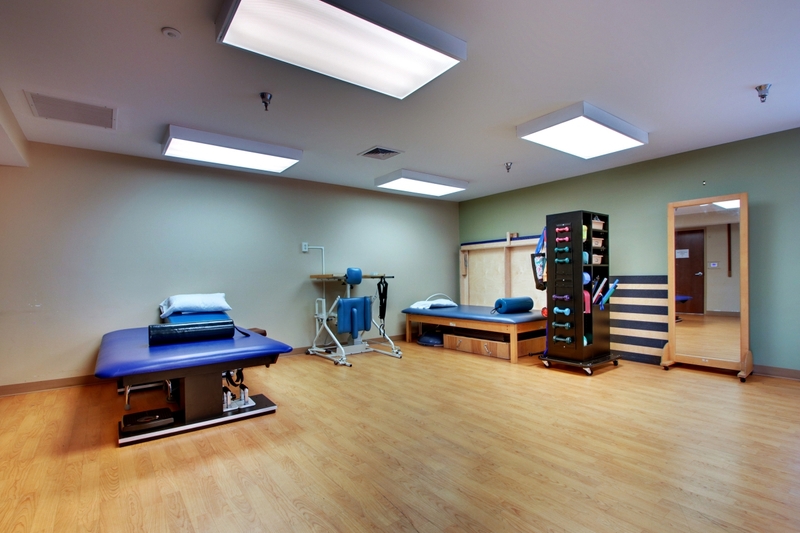 Reclaim your strength and independence with our patient-centered, state-of-the-art STRIVE physical, occupational and speech therapy 7 days a week that meets the needs of the modern patient. 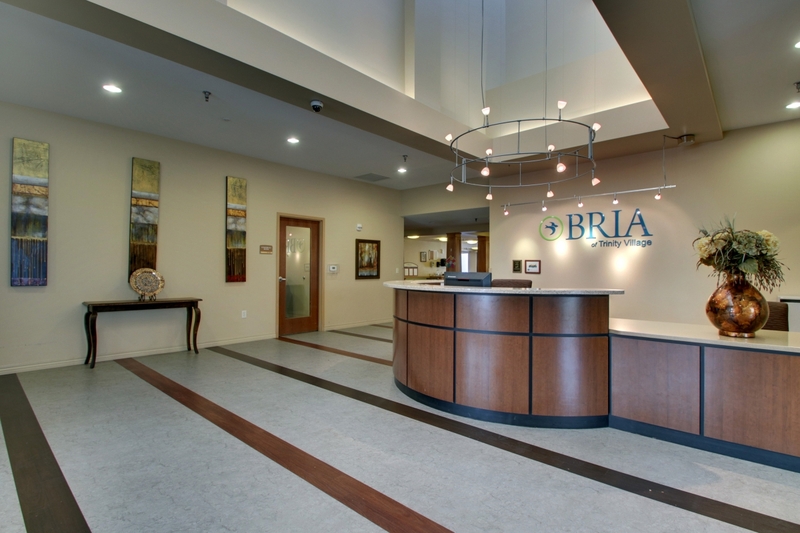 BRIA of Trinity Village provides the personal attention and additional time necessary to get you back on your feet and into your daily routine. 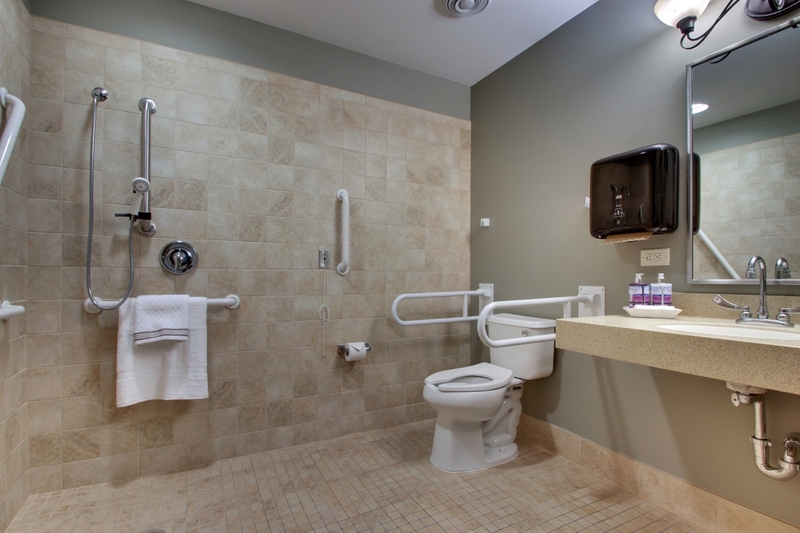 Trinity Village is one of the only available ventilator programs in Wisconsin. 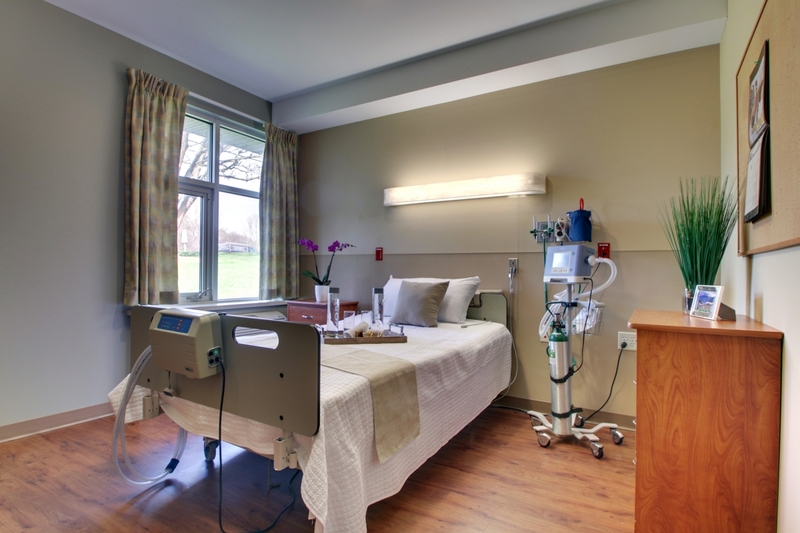 Our team of licensed respiratory therapists are on-site 24-hours a day, seven days a week and are able to handle complex respiratory patients – including ventilator, CPAP, and BiPAP. 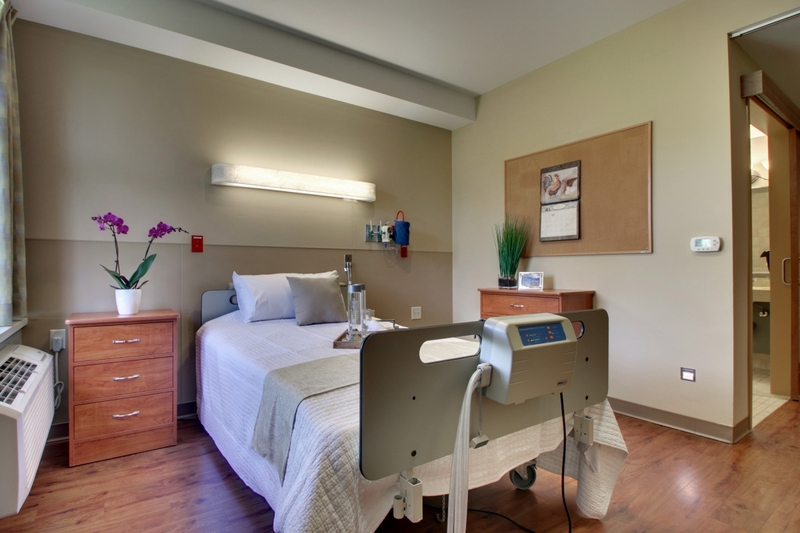 We also have a successful ventilator liberation program with the goal of sending patients back to their homes with a better quality of life. 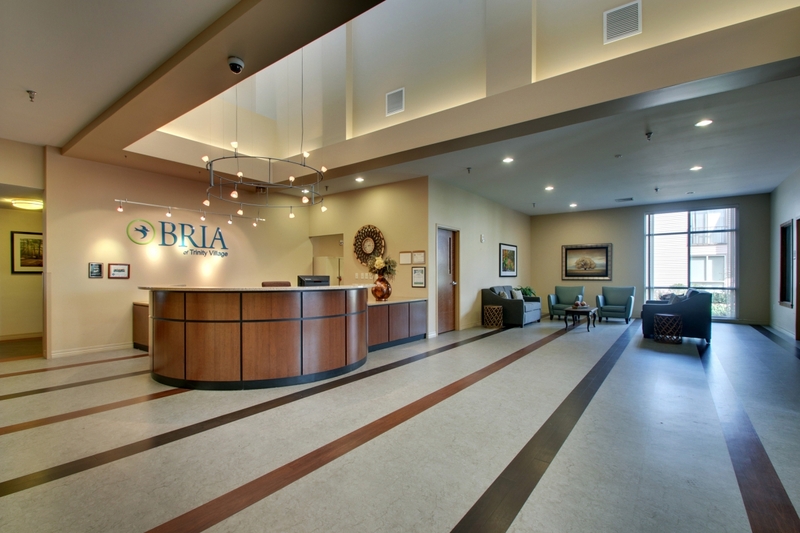 Our dedicated staff will ensure you find everything necessary to make your stay with us an enjoyable experience. 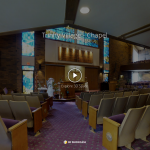 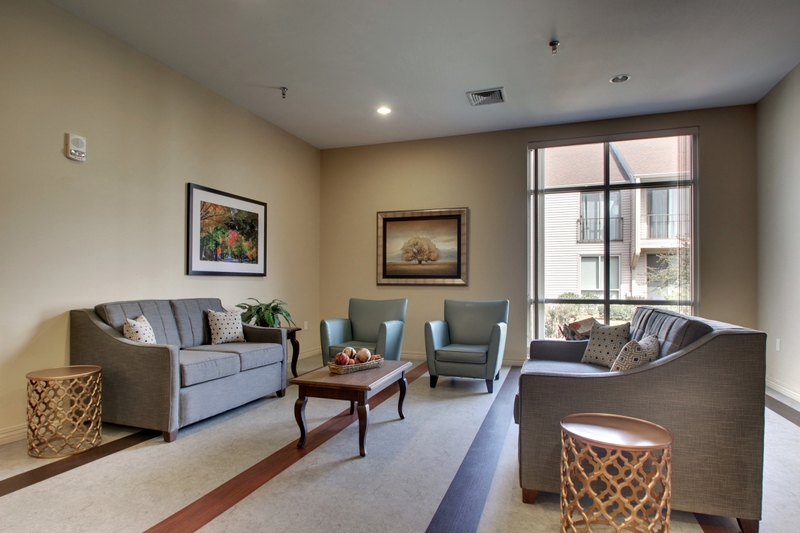 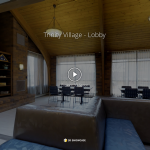 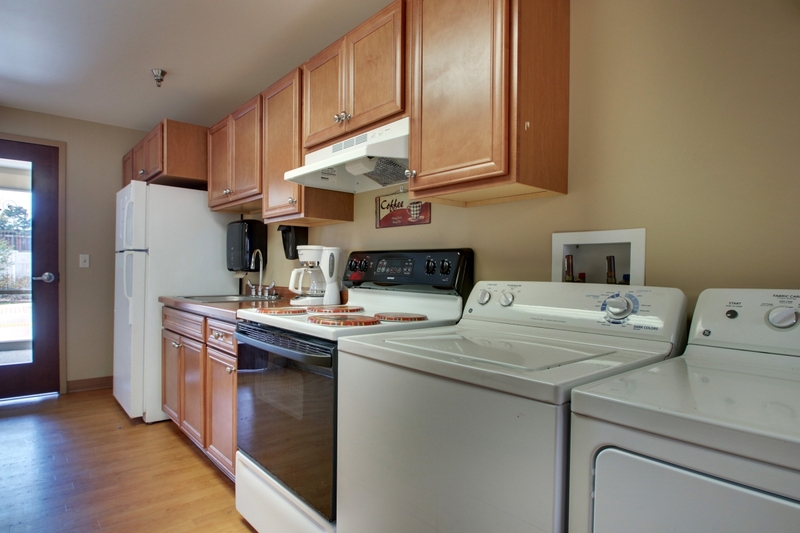 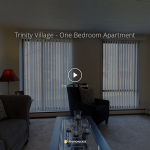 Interested in taking a tour of BRIA of Trinity Village?